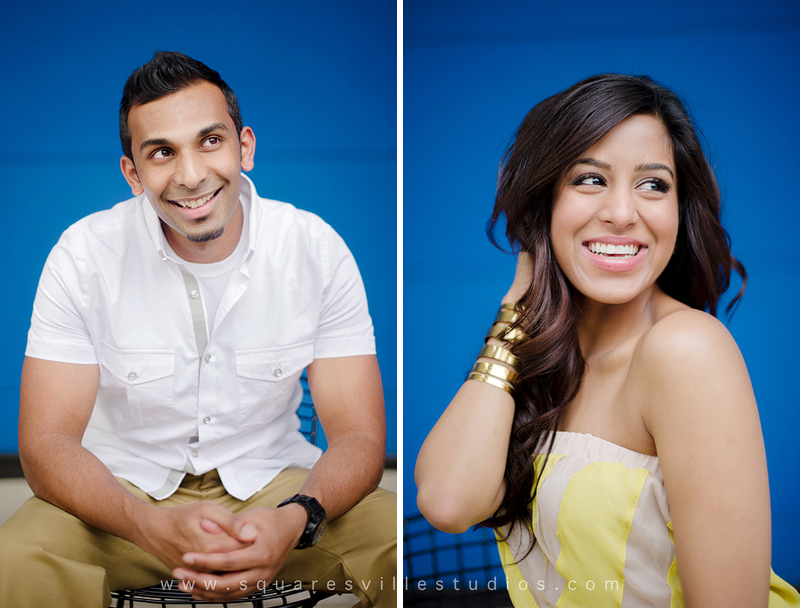 I just absolutely adore these two! 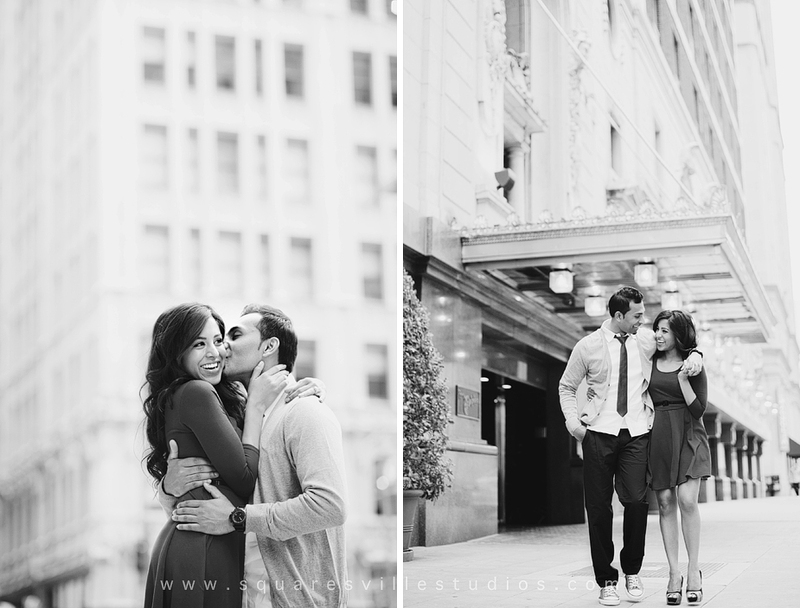 Not only are they one good looking, photogenic, cute & fun couple, they are also absolutely in love with each other and it shows in these images. 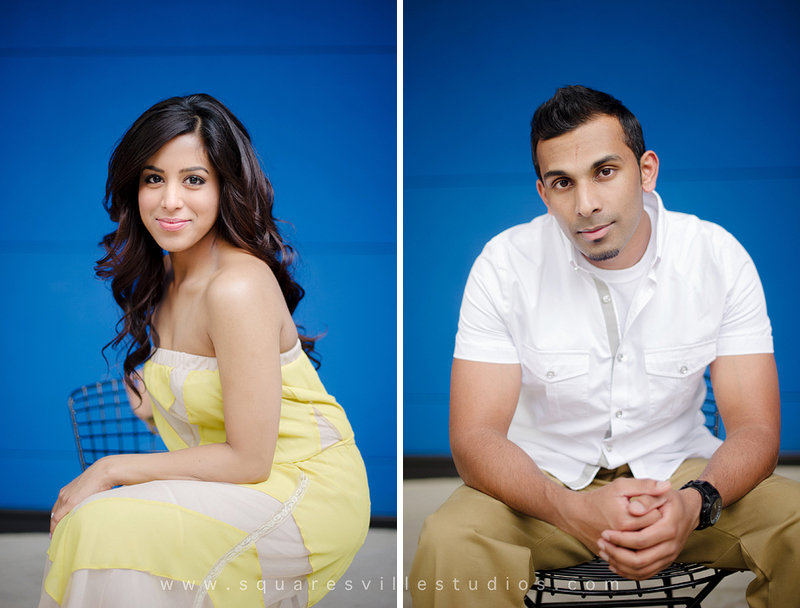 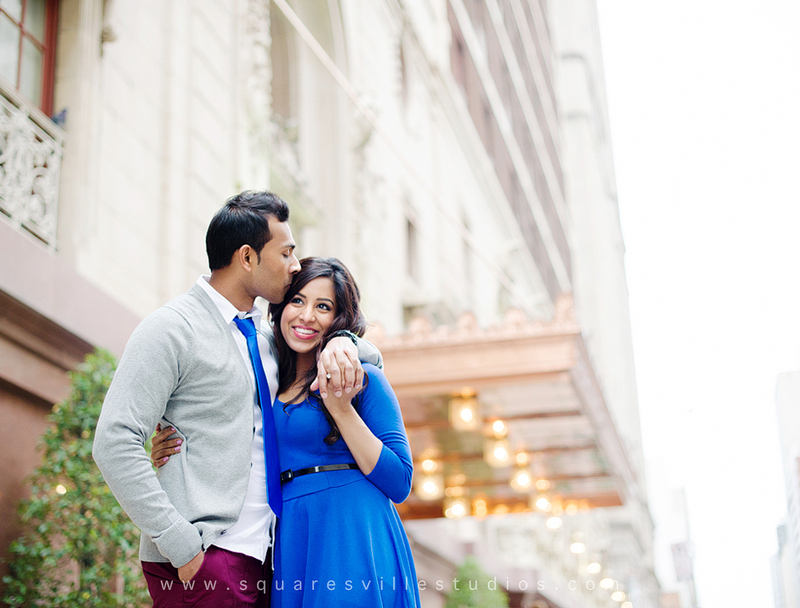 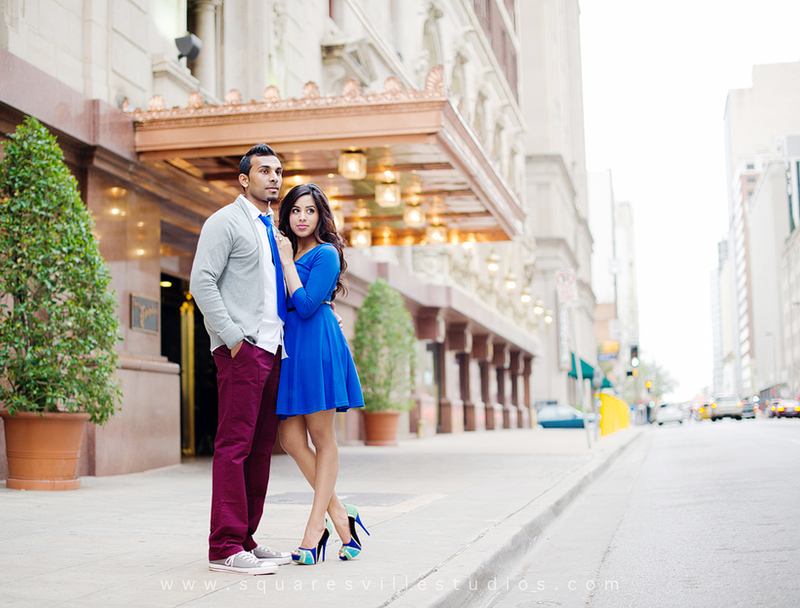 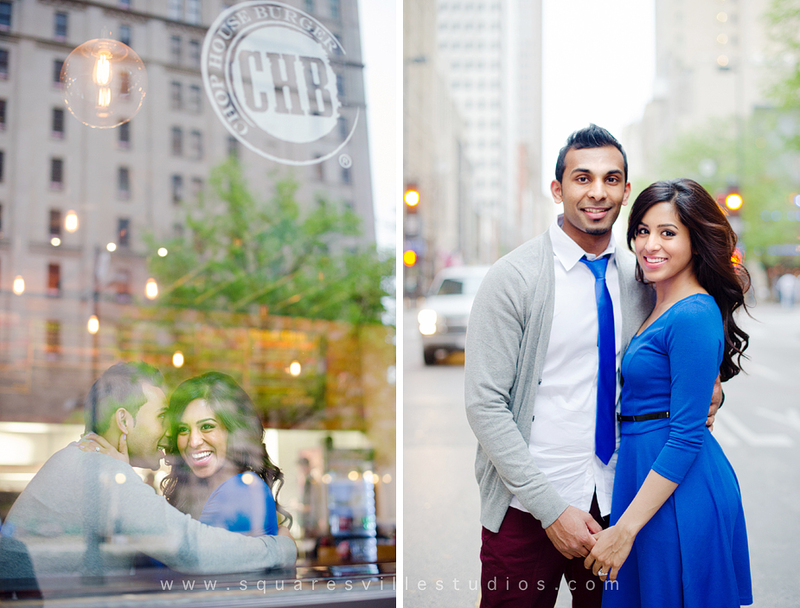 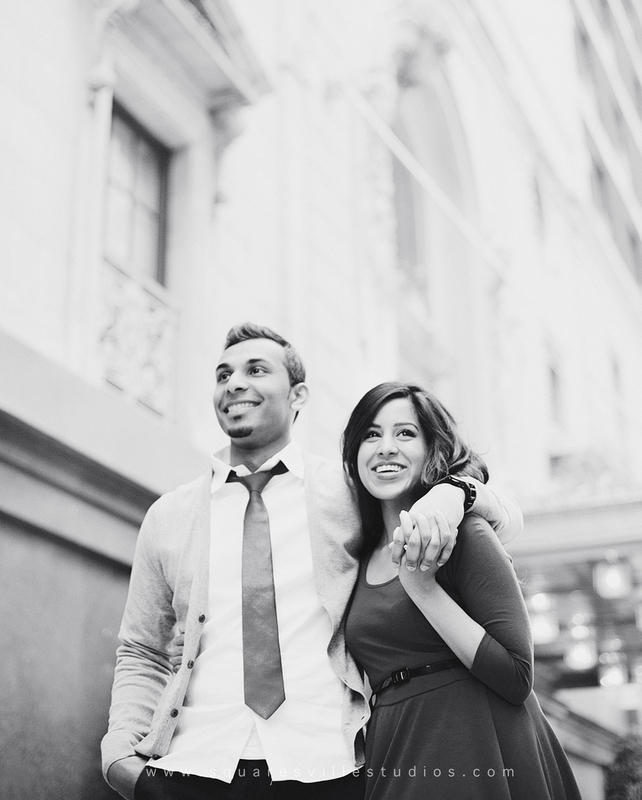 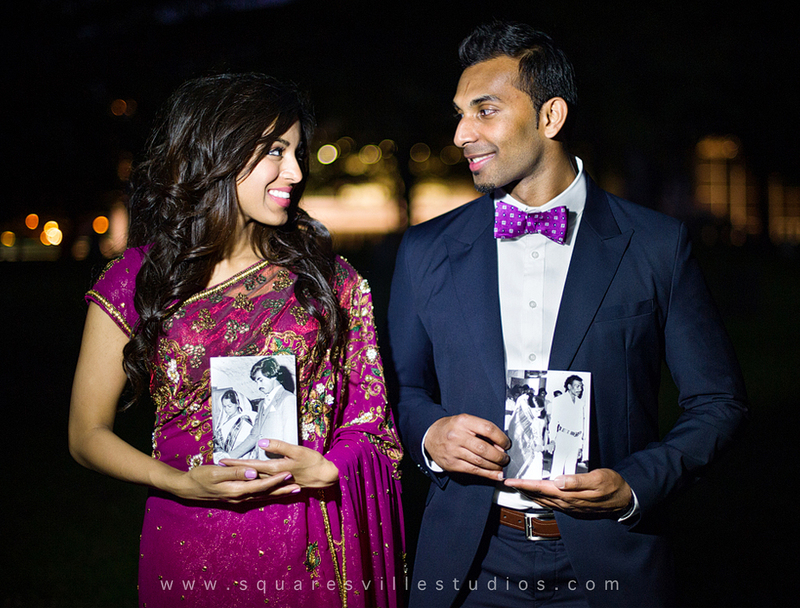 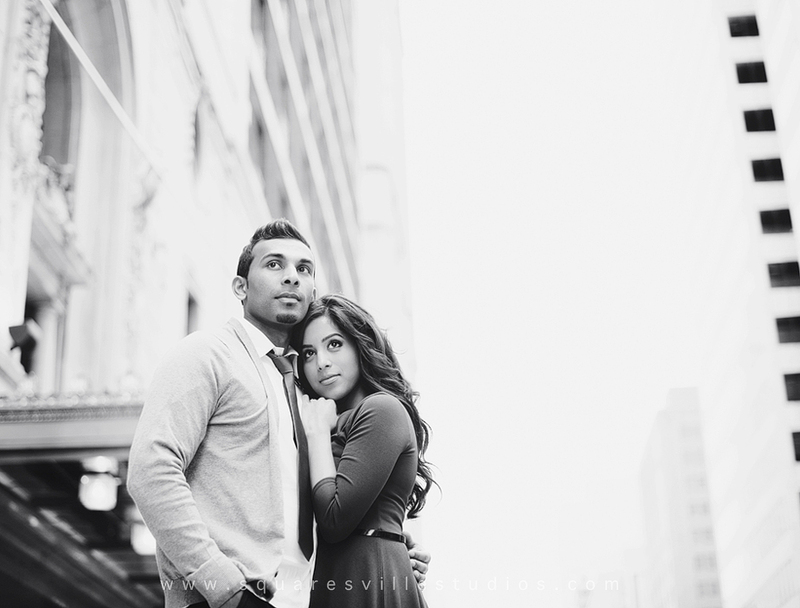 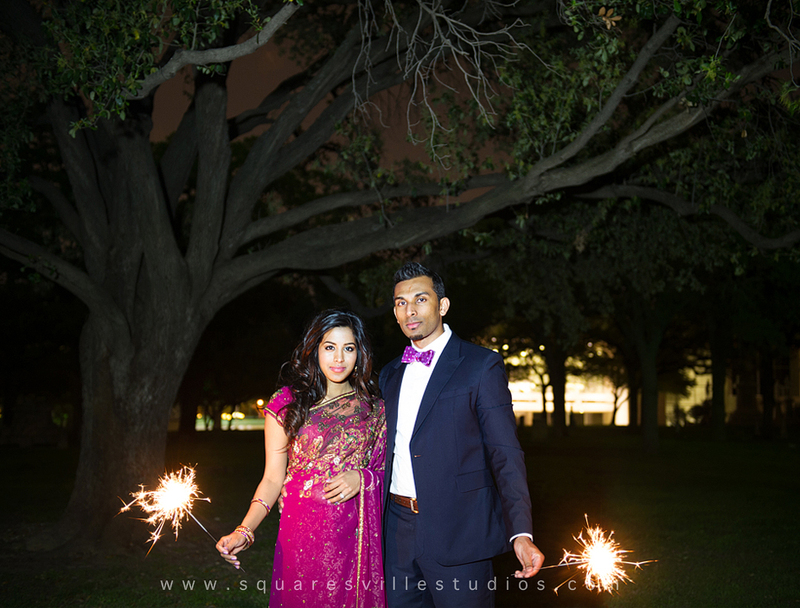 Their downtown e-session was just fabulous!